Start taking classes at Court 16 and other studios! 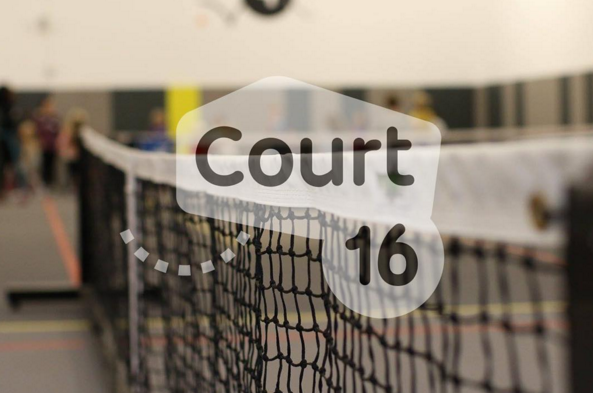 Court 16 created the club with a vision for a modern approach to the game - they offer dynamic, technical, sweaty and fun tennis classes. Proper tennis shoes should be worn on the tennis courts at all times (non-marking soles). They are a quick walk from the Barclays Center, as well as the Bergen G and F trains.